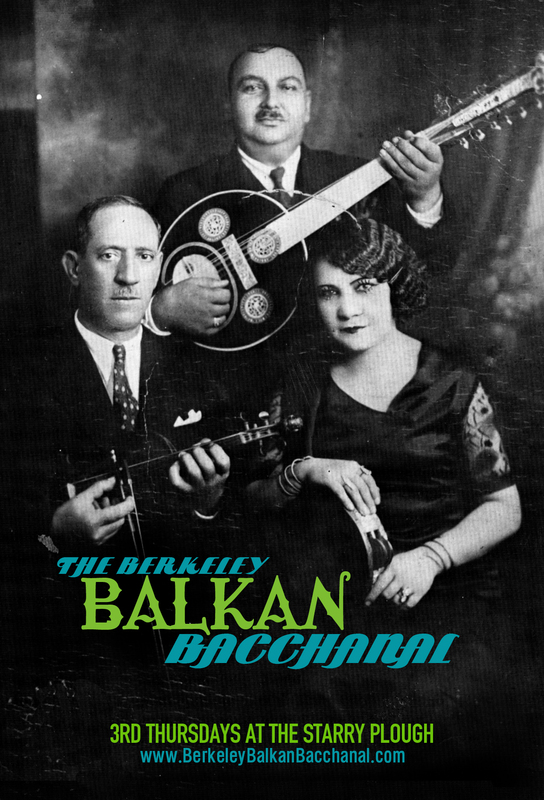 BERKELEY BALKAN BACCHANAL NOVEMBER 21! 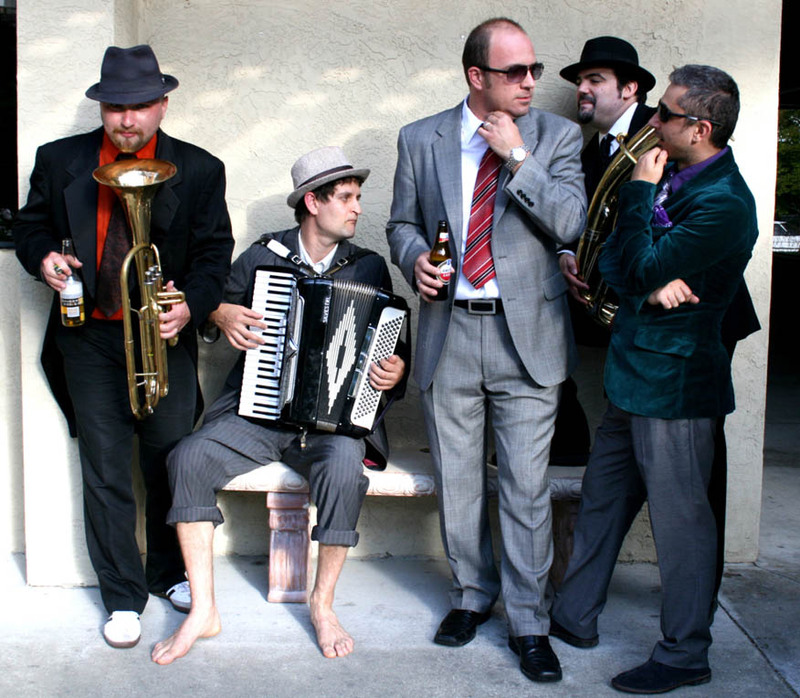 Mano Cherga is a regular at the Bacchanal and their raucous and rocked up Balkan tunes are not to be missed. They’ve got everything you need for a crazed Balkan party – but bring your own slivovitz! 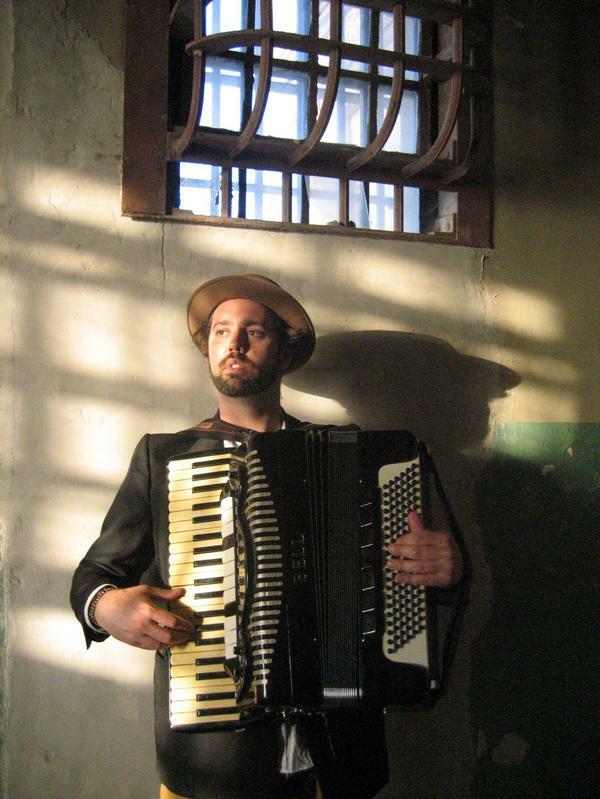 Dan Cantrell is the king of Balkan accordion styles in the Bay Area, and tonight he’ll be bringing his latest project to the BBB – Odd Jobs Conspiracy. 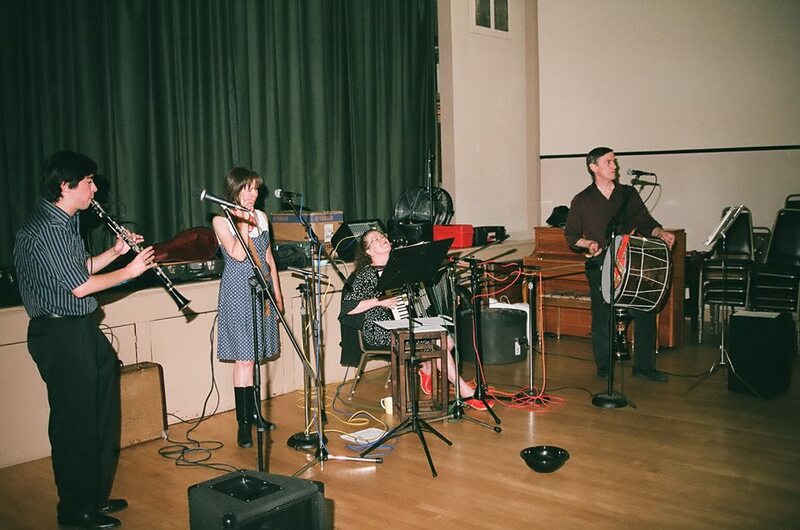 Get ready for his unique mix clever composition, lush arrangements, and hot playing! ← The Bacchanal Fall season!